One of most popular treatments offering a natural plumping of the skin, reducing the appearance of lines and wrinkles. I treated this lady’s under-eye area with Juvederm Volbella to remove dark circles and puffiness. This treatment cost £350. 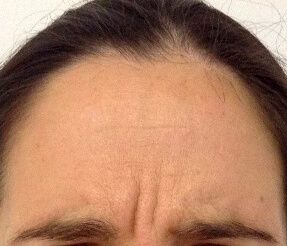 Results last 3-6 months (depending on age and lifestyle). It will be decided upon consultation which size of vial is suitable for you. Men usually require a large vial. 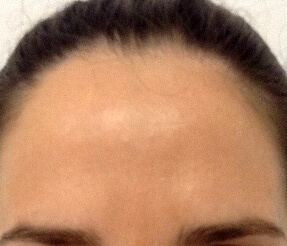 This lady wanted slight forehead lines and frown lines (glabellar) treated. The skin now takes on a younger and more peachy appearance. I was nervous going for the first time - the team quickly made me feel at ease. My wife loves the 'new me'! 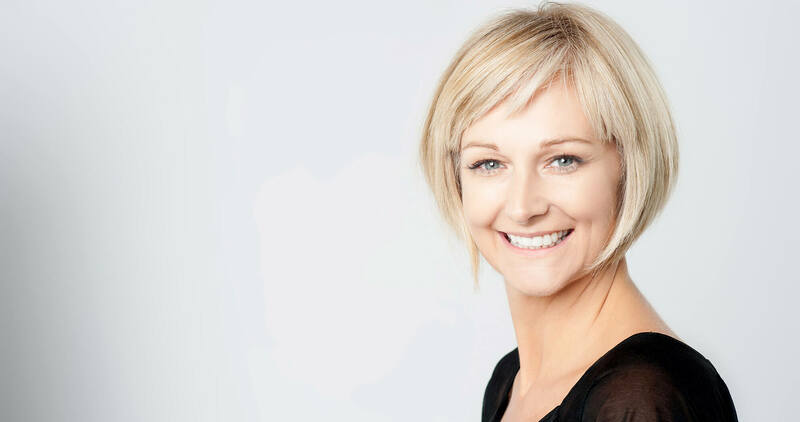 Laser Skin Treatment can address three common skin concerns – wrinkles, sun damage and facial veins – all within one treatment. 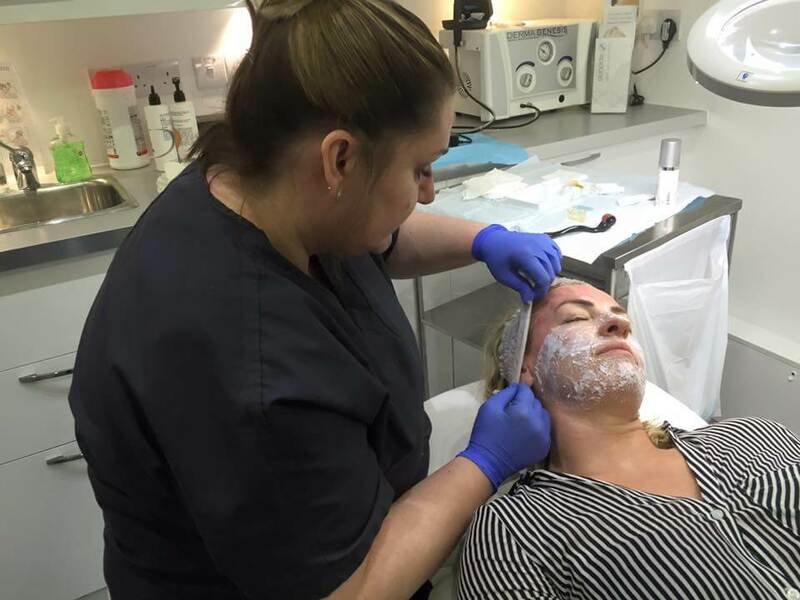 Prices usually start from £150 for an individual full face treatment, however, a course is recommended – this will be discussed at your consultation. 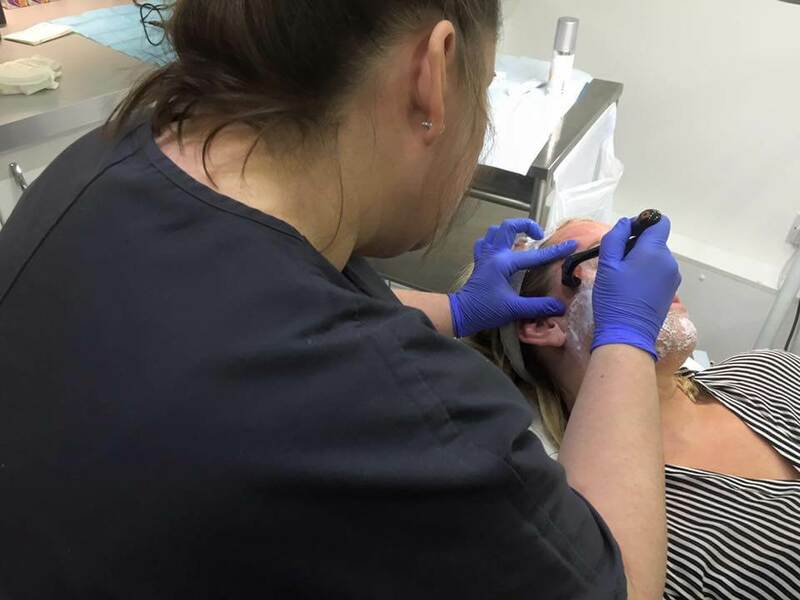 Also called micro-needling, this is a minimally invasive skin-rejuvenation procedure that involves the use of a device that contains fine needles. Improves skin tone and texture, acne scarring, anti-ageing and much more. Significantly stronger than that found in beauty salons and achieves superior results in less treatments. Intensely exfoliates and resurfaces the skin, leaving you with a radiant complexion. 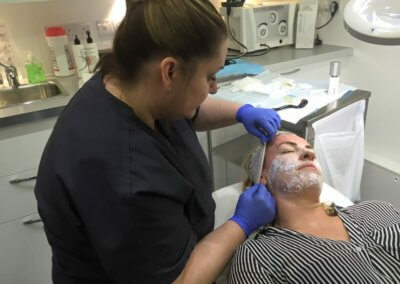 Exfoliate and resurface your skin with this all round treatment – includes: medical microdermabrasion followed by an enzyme peel and finish off with 20 minutes under the Dermalux LED light for that perfect glow. 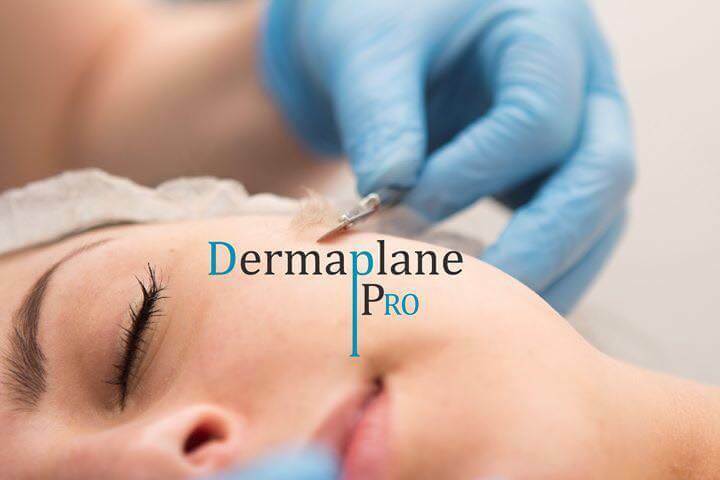 Dermaplaning is an amazing physical exfoliation. It removes the top dead layer of skin and the peach fuzz (vellus) hair. It grows back EXACTLY the same as before, revealing smoother, brighter skin. It let’s your skincare products penetrate into the skin, enabling them to do exactly what your paying them to do. Our most popular treatment with bridal parties. Treats acne, excess oil and pigmentation. It is perfect if you are suffering from congested and spot-ridden skin. Evidence based clinical skin care and using safe, proven ingredients and smart botanicals. High quality skin care products for professional grade skin care. These products are very popular in our clinic and treat all types of skin conditions, including rosacea, acne and ageing skin. This beautiful lady has had botox to open up the eyes, lip enhancement and embarked on a course of Image Skin Care. This gave her skin a rejuvenated glow and reduced dark circles. Patricia treated this 70 year old lady with dermal fillers to reduce lines around her mouth and subtly enhance her lips.